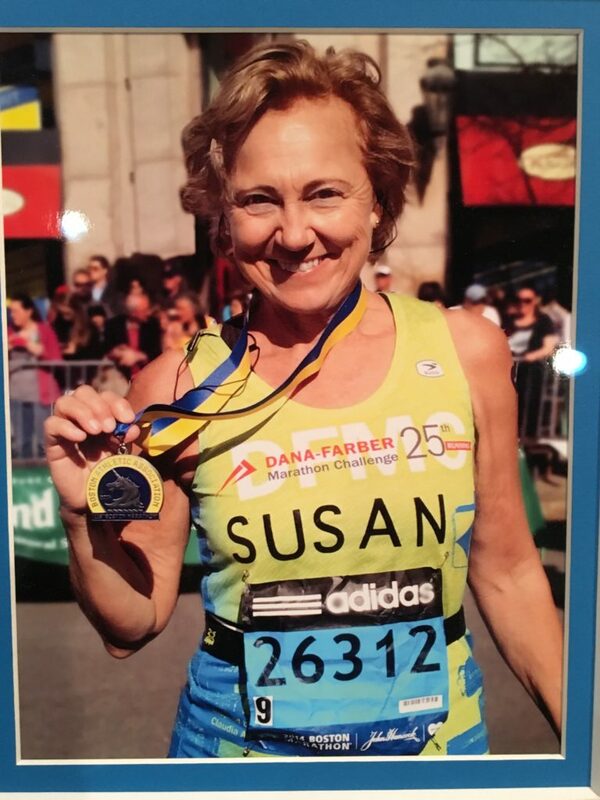 Help Support Dana-Farber Marathon Challenge! 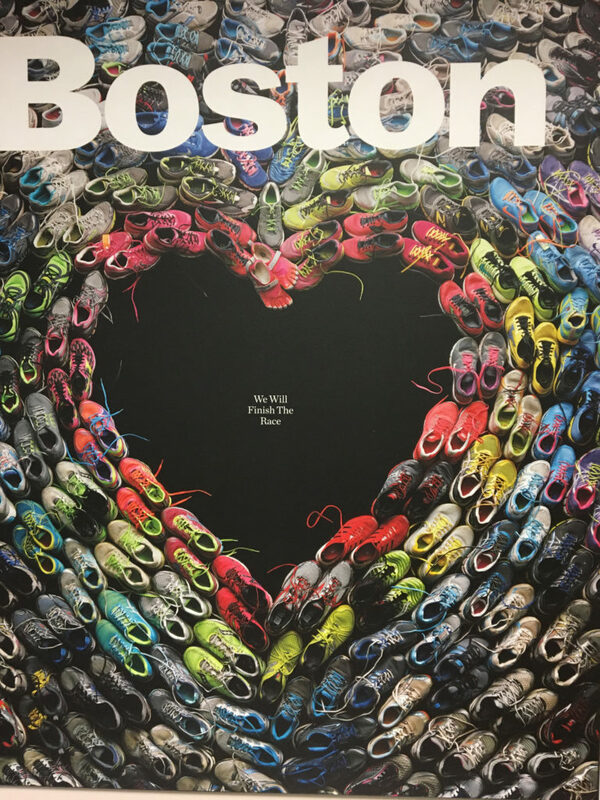 On April 15, 2019, once again we will be standing on the starting line of the 123rd Boston Marathon, along with over 30,000 other runners. We are honored to be part of the charity team running for Dana Farber Marathon Challenge. The challenge that awaits us in the 26.2 miles is nothing compared to the daily battle brought on by cancer-afflicted children and adults. Beyond the personal satisfaction that comes from accomplishing this difficult task, we are running this race for a more important reason: to raise money to fight cancer. We dedicate our run in honor of all our families, friends, and community members who are bravely fighting the effects of cancer and for all those who have lost the battle. 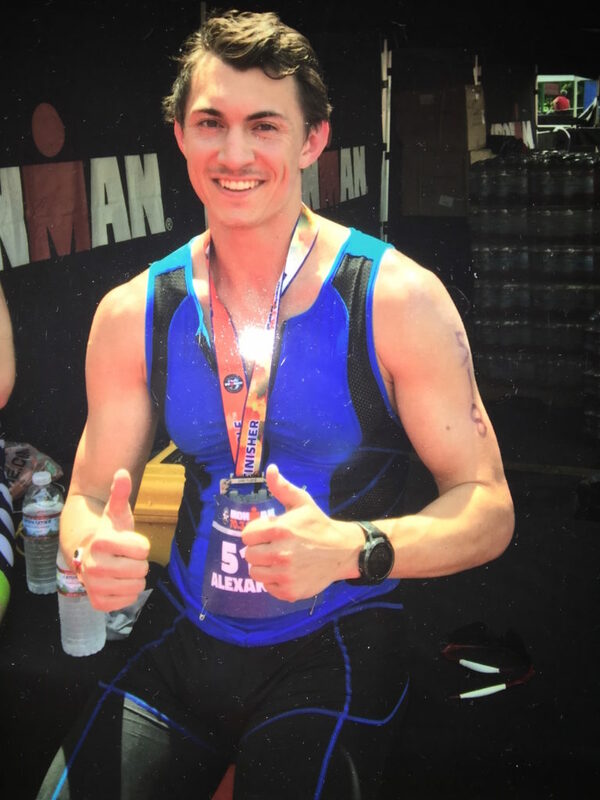 The 2019 Boston Marathon will be very special to us since Alex and I will be running in honor and memory of my mother, and Alex’s beloved grandma, Anna LaViolette who passed away this past November. Visit our contribution page: http://danafarber.jimmyfund.org/goto/alex_and_susan or send a check made out to DFMC directly to us at the address below to help achieve a future without cancer. And remember to submit a matching fund request to your company to multiply your gift to DFMC.Thank you for your support! Together, we’re headed toward the ultimate finish line: a world without cancer.